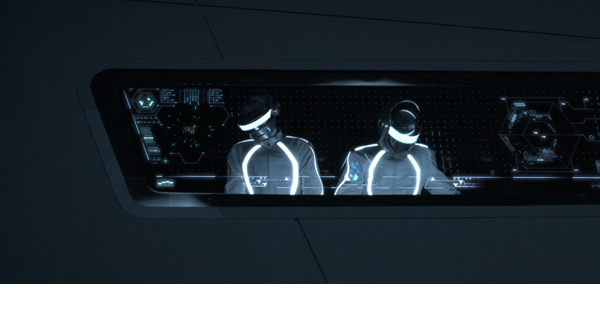 Grammy Award-winning electronic duo Daft Punk — who takes music as seriously as TRON fans take computer references — is scoring the upcoming film TRON: Legacy. 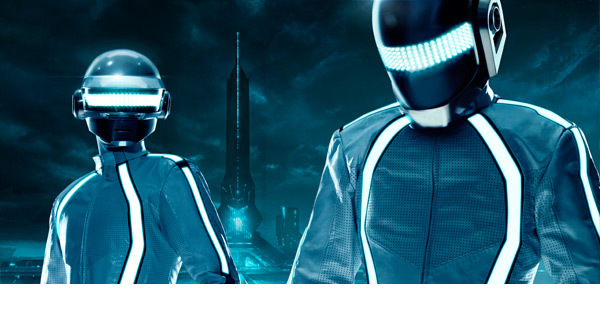 It's no accident that the group's two visionary musicians, Guy-Manuel de Homem-Christo and Thomas Bangalter, are TRON fans too. 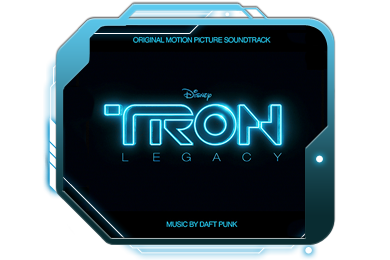 Having grown up with an admiration of the ground-breaking TRON film of the 80s, Daft Punk took on the scoring of the next chapter of the story with extraordinary thought and precision. Old and new fans of the music duo don't have to wait too much longer to hear how these digital musicians interpreted this long-awaited and much-anticipated digital story.